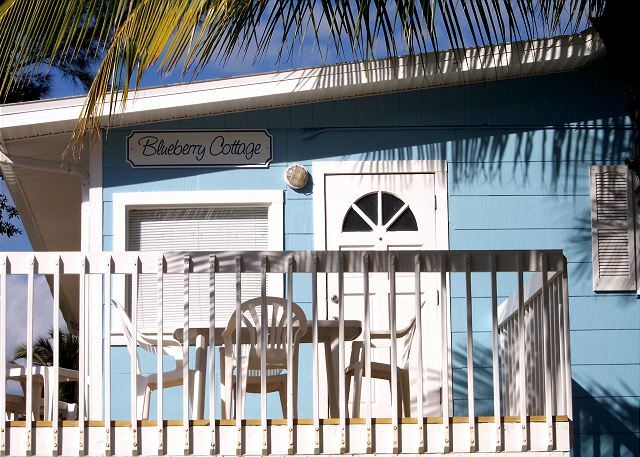 Our charming Blueberry Cottages are elevated one bedroom units that are located just steps from the beach. 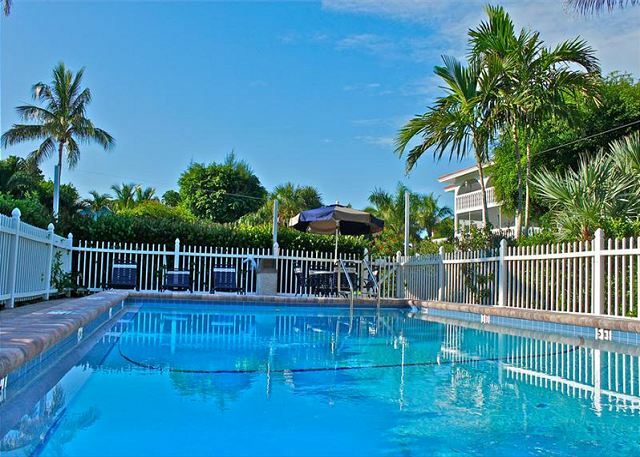 They have a fully equipped kitchen, a large and comfortable living area, free Wi-Fi, dining nook, and large open deck. 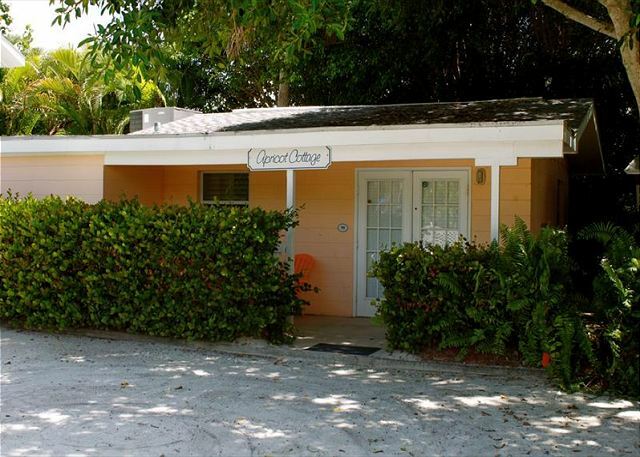 This charming and unique stand-alone cottage has such amenities as a double jacuzzi, fully equipped kitchen and dishwasher, electric fireplace, free Wi-Fi, and a private porch.